ROMSA – Encouraging fair play and sportsmanship in the sport of softball. IMPORTANT! READ FIRST before hitting the register link: There is no requirement that you upload pictures or other documents during the process even if prompted to do so. During the registration process you will be able to indicate your preference to be on the same team with another person. We will try our best but there are no guarantees! We are live! Click to start! 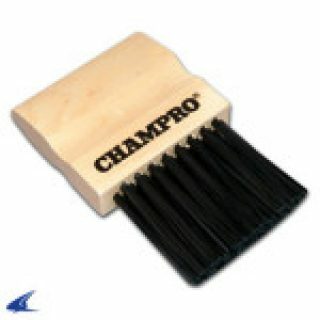 If you prefer, you can copy and paste this link: http://romsa.bonzidev.com <– redirects to our secure registration portal. 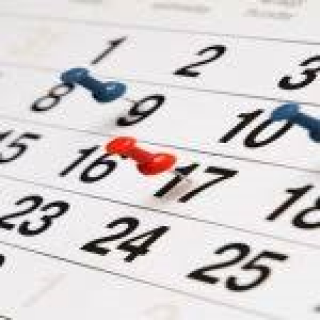 The registration process consists of 3 steps and in this order: Registering as a parent/guardian; registering your child/children; THEN registering your child/children to ROMSA’s 2019 Spring Season. It’s not super intuitive for some, so here it is broken down: STEPS: Create (register) a Member Account which includes your name, address, login info (name/password) etc then; Register a Child (still within the Member Account) then finally…. 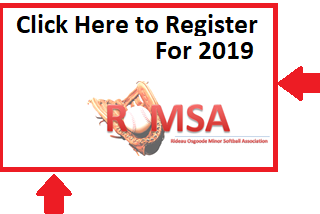 ; Register your child to our Association’s event which for players is 2019 ROMSA Spring Season – Players This will greatly speed up and improve the accuracy of the registration process. It also gives you greater visibility into your child’s team allocation, payment history, and more. The following divisions are now full and no longer accepting new registrations: T-Ball, 5-Pitch, Boys U12, Boys U16, Boys U18, Girls U10, Girls U12, Girls U14. If you register now, you will be waitlisted. T-Ball, 5-Pitch, Boys U12, Boys U16, Boys U18, Girls U10, Girls U12, Girls U14. If you register now, you will be waitlisted. To date we already have 300+ registrations at all levels for our 2019 Softball season. Register now to avoid disappointment by hitting up the link in the top post or clicking on the “Online Registration” link in the right sidebar. 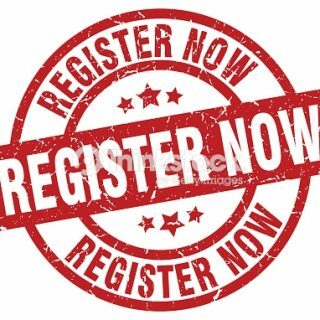 This is the form for walk-in registrations only at our March 5, 2019 walk-in registration date, 6-8 pm at the Manotick Arena. Hockey’s doing it, will minor softball get rid of traditional age category names like Peewee and Midget? Traditional youth hockey age group names — novice, peewee, atom, bantam and, most notably, midget — could soon be revised as at least one provincial hockey organization has kick started the process that could eventually create a countrywide adjustment in the sport. 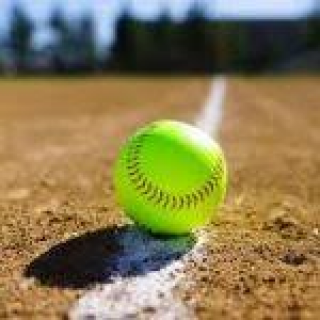 http://www.stittsvillesoftball.org/site/ClientSite/article/3087697 The SMSA Bantam Rep Tier II team will host trial tryouts on November 1 and 8, 2018 from 8:00 pm to 10:00 pm at Stittsville Public School. 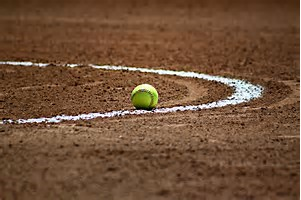 The team will compete in the Provincial Women’s Softball Association (“PWSA”) Tier II division and will train to compete at a high level at the PWSA Qualifier (July 26-28, 2019) and the PWSA Grand Championships (August 8-11, 2019) for a chance to compete at the U16 Girls’ Eastern Canadian Championships (August 22-25, 2019). Three new coaches will be joining last year’s head coach Dale Aiken on the coaching staff. Erin Durant (former Ottawa Gee Gees coach) will be leading the team as head coach and will be joined by assistant coaches Dale Aiken (SMSA Bantam Rep 2018 Head Coach), Carolyn Harman (SMSA Midget Selects 2018 Head Coach) and Brad Pender (Elite Level Men’s Fastpitch Player). The team welcomes all U16 female athletes (born in 2003-2004) to try out for the team. And the Reports are Coming In! This one from ROMSA 1 Girls Mites…. — courtesy of Spencer Leptick who coached the ROMSA 1 Girls Mites team in 2018: For a few quick notes… The team had a blast! We had nearly half the team as new players and it was great to see them all learn and improve as the season went on. Our returning players really helped the new players and improved their own play a lot. We had our best two games of the season on elimination day of the year-end tournament – 2 big wins that helped them get to the semi-finals. The girls went wild as we got the last out of the second game – what fun! The tournament along with a couple off-field team get-togethers really helped solidify friendships and will bring the girls back next year for more softball fun. Thank you to all the umpires and volunteers – it was a super fun season!